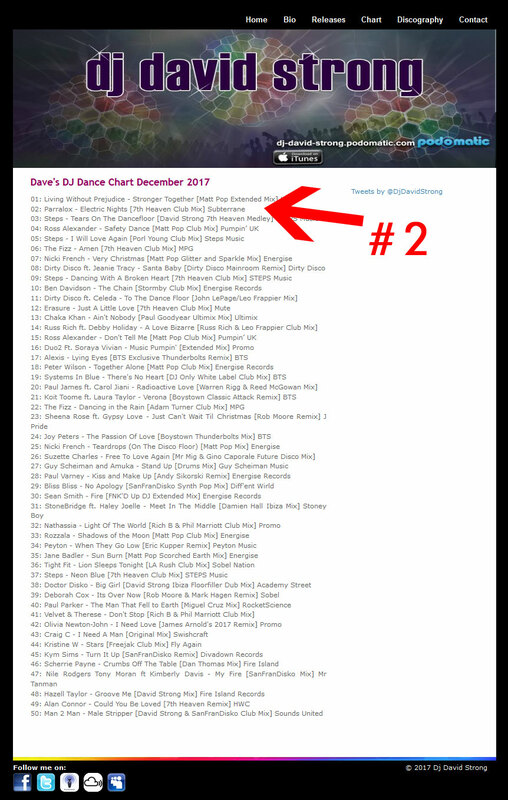 Awesome to see Parralox at NUMBER 2 on the DJ David Strong December Dance Chart with our new song Electric Nights! Special thanks to Stefan Pellett and DJ David Strong. 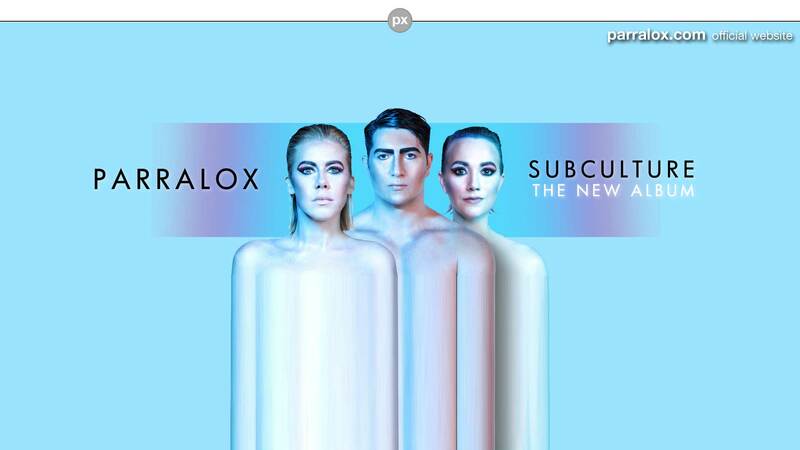 Parralox climbs to #6 on the UK Music Week Charts!